We’re kicking off summer with a rework of an iconic dance classic! 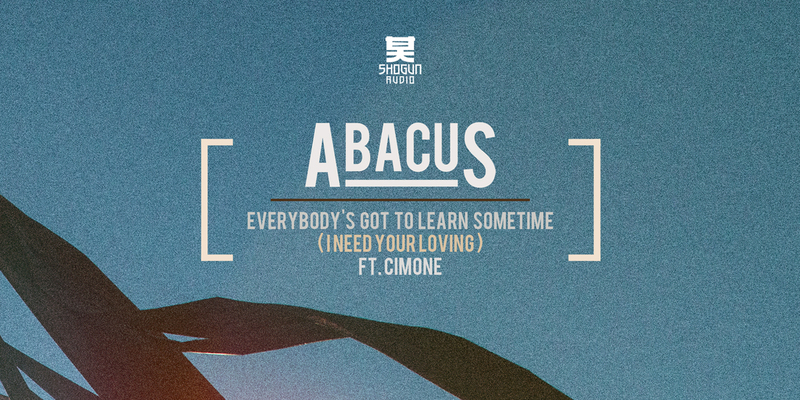 As the world’s leading fruit cider brand, we’re getting cider lovers into the summer spirit this week with the release of sun soaked anthem ‘Everybody’s Gotta Learn Sometime (I Need Your Loving)’, a rework on NRG’s iconic dance classic. The track is the soundtrack to our exciting new ‘Outside Is Ours’ ad campaign, which captures the true spirit of moments outside with friends, as we gear up for an exciting festival season. In collaboration with Shogun Audio, the track – reworked by illusive electronic artist Abacus – brings the floor filler a refreshing and modern twist, and presents a contender as soundtrack of the Summer. Committed to unlocking the best times outside with friends, we will also be embracing festival season with the launch of The Kopparberg Outsider, a brand new pop-up for music revellers. The Kopparberg Outsider will see specially curated line-ups, secret performances and new Kopparberg Black draught on tap at Lovebox, Citadel and Sundown alongside favourites Strawberry & Lime, Mixed Fruit and Pear. The Kopparberg Outsider will also be heading to We Are Fstvl.